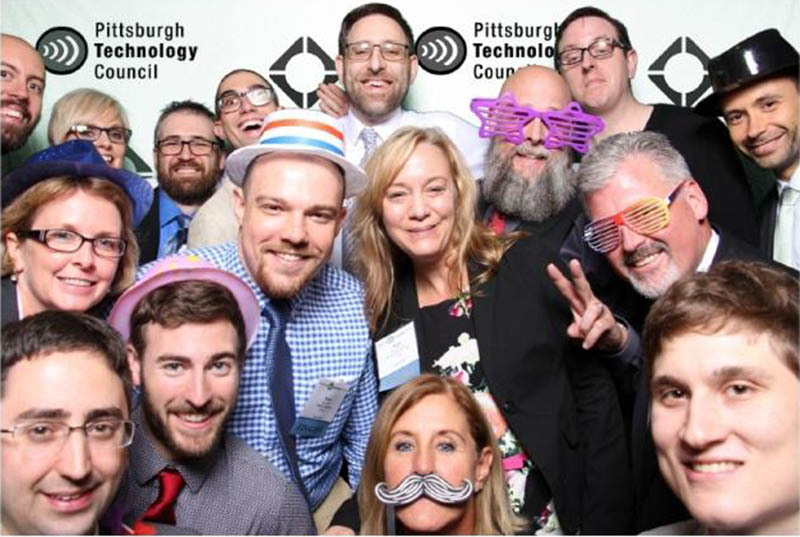 IQ Inc. was named a finalist in the Pittsburgh Technology Council’s 50 most successful and innovative companies list, the Tech 50. Although IQ did not win the “Solution Provider of the Year: Consulting & IT Services” category, we congratulate Ethical Intruder for their success and recognition. Winners from all nine categories were selected at the annual celebratory event on October 12 at the Wyndham Grand Hotel in Pittsburgh.